[www.inewsguyana.com] – Off-spinner Sunil Narine has been added to the West Indies squad for the three Tests against New Zealand to be played next month, the West Indies Cricket Board (WICB) announced yesterday. Narine has played five Tests, including two against the New Zealanders. His inclusion came after off-spinner Shane Shillingford and part-time spinner Marlon Samuels were reported for suspect actions during West Indies’ recent tour of India. Match officials have raised concerns about Samuels’ faster ball and Shillingford’s doosra. They are both headed to Perth, Australia with West Indies Head Coach Ottis Gibson for independent testing. However Shillingford and Samuels are eligible to play in the first Test, starting in Dunedin on Tuesday, as they are cleared to play until the independent testing results have been submitted to the sport’s world governing body, the ICC. The two are expected to rejoin the squad at the weekend. 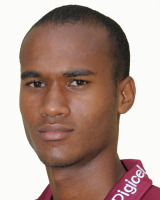 Kraigg Brathwaite, who was named in the Windies Test squad as replacement for the injured Chris Gayle is awaiting the processing of a New Zealand visa and an Australian transit visa before departing the Caribbean. meanwhile New Zealand selectors have named a 13 man squad to play an international series against West Indies starting in Dunedin on Tuesday. 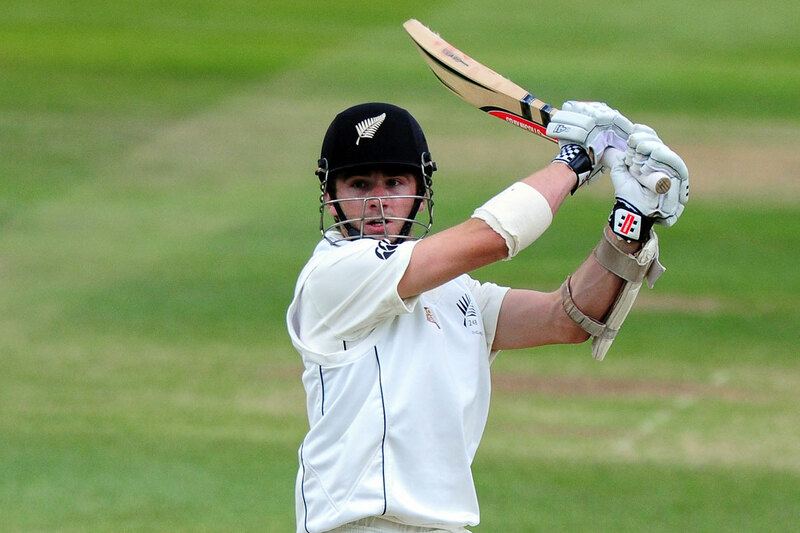 The squad includes 23-year-old batsman Kane Williamson who broke a bone in his left thumb in Bangladesh last month. Williamson is expected to undergo a final fitness clearance closer to the match but officials say the signs are promising. Kane has been in the nets batting and bowling and getting his intensity levels up,” says General Manager National Selection Bruce Edgar. 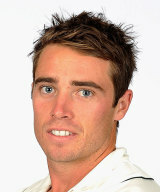 The squad also sees the return of lead strike bowler Tim Southee after an ankle surgery in July. Southee was eased back into international cricket during the limited overs section of the tour to Bangladesh and was in top form this week taking 6-79 for the Northern Knights. Southee’s Knights team-mates leg spinner Ish Sodhi and all-rounder Corey Anderson are in line to play their first Tests at home next week. The pair who debuted on the recent tour of Bangladesh were both named in the 13-man squad despite Anderson suffering a rib injury while in Sri Lanka. Next articleBraithwaite Carts off GNRA handgun Championship.